Gently cleanse skin with our Rose Mud Mask. 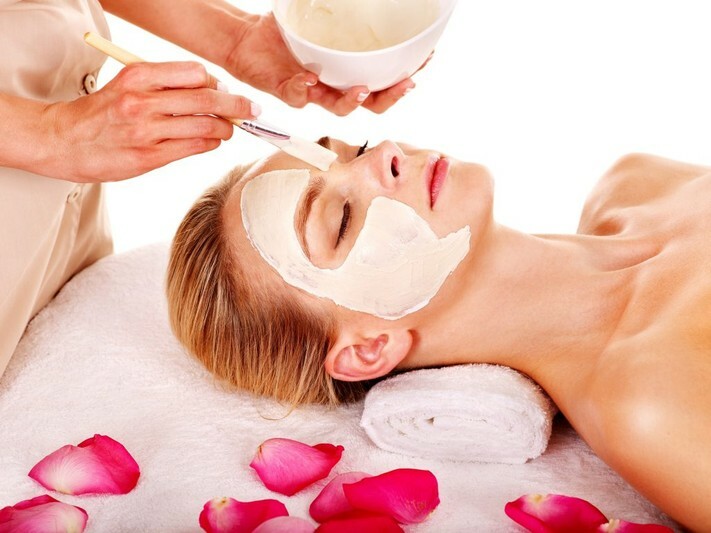 French Pink Clay and Rose Water clear pores and remove dead skin, while providing a natural mood-boosting aromatherapy. Unlike many harsh deep-cleaning masks, our Rose Mud Mask contains a carefully formulated blend of moisturizing and soothing agents to help you achieve your skin goals, no matter your skin type.